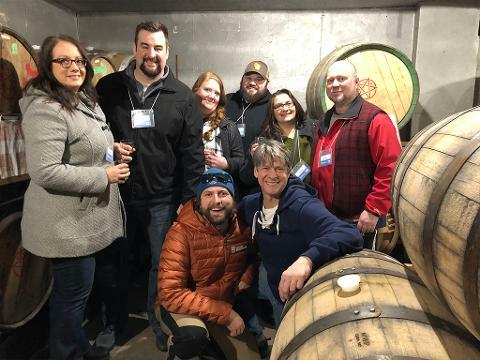 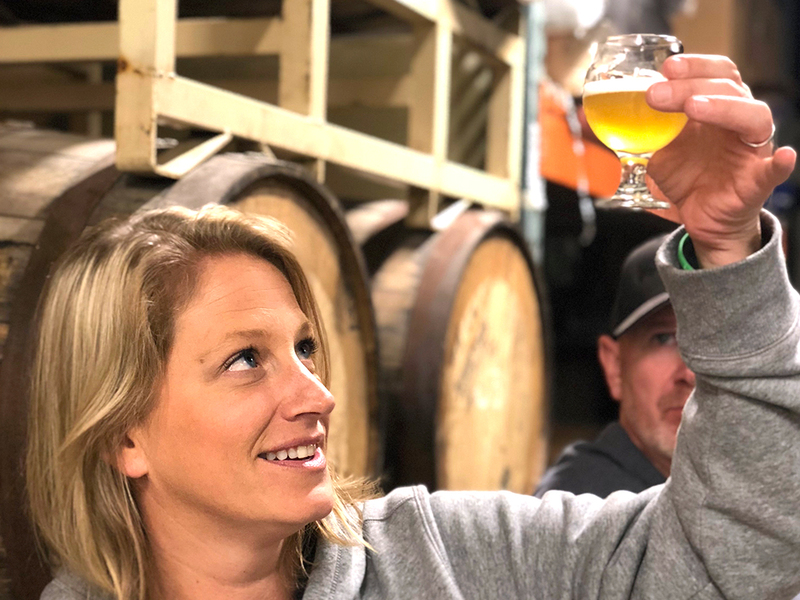 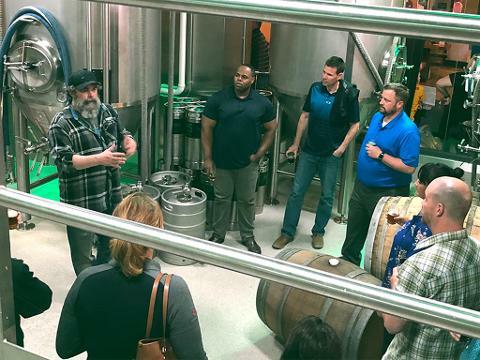 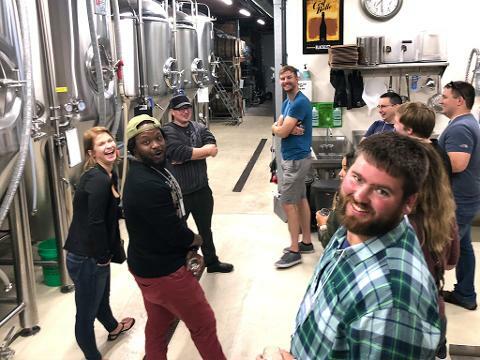 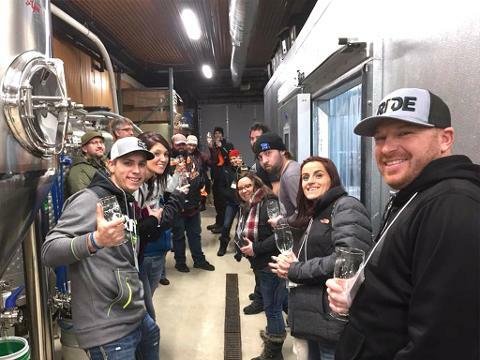 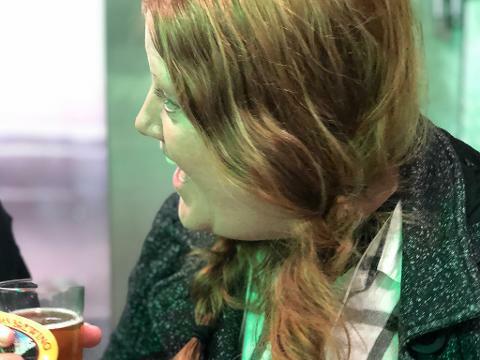 The Saturday Morning Special Brew Tour is the best way to connect with the breweries that are elevating the local craft beer scene by crafting unique perspectives on classic beer styles. 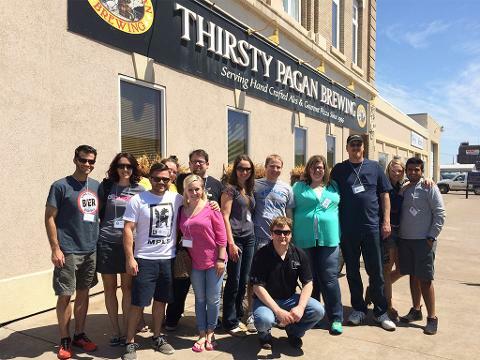 You'll go behind-the-scenes for VIP craft brew sampling at three local breweries - Thirsty Pagan Brewing, Hoops Brewing, and Blacklist Artisan Ales - where you'll explore a variety of beer styles and experience the inspiration driving the innovation that has earned the Twin Ports its well-deserved reputation as the region's top craft beer destination. 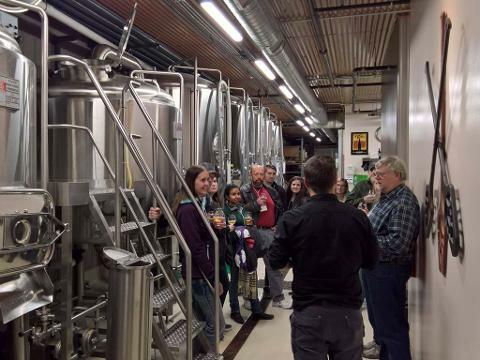 *Please note that this tour is designed for adults 21+ years of age. 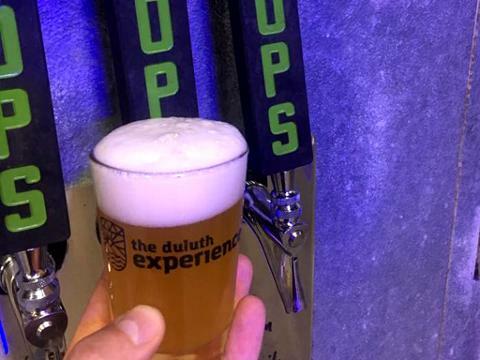 Guests must have a valid and current ID to participate.